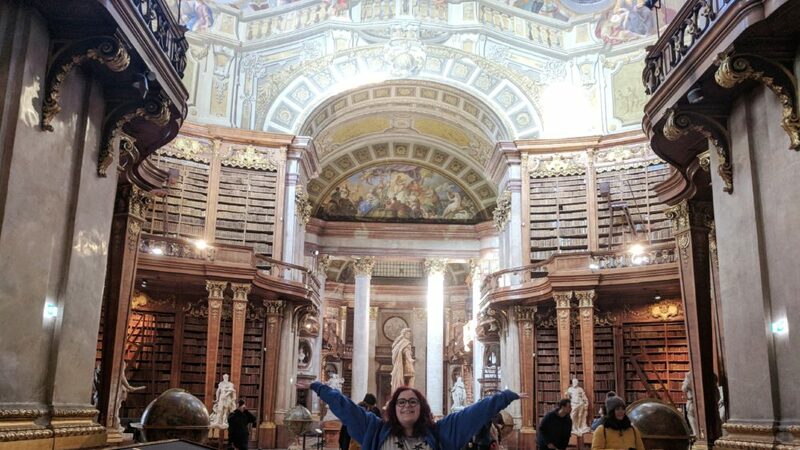 I hadn’t really considered visiting Vienna before this year, when I saw a picture on Instagram of the National Library at the State Hall and thought, yep, that’s the place for me. That library looks like it was taken straight out of Beauty & the Beast, and I need to go there. 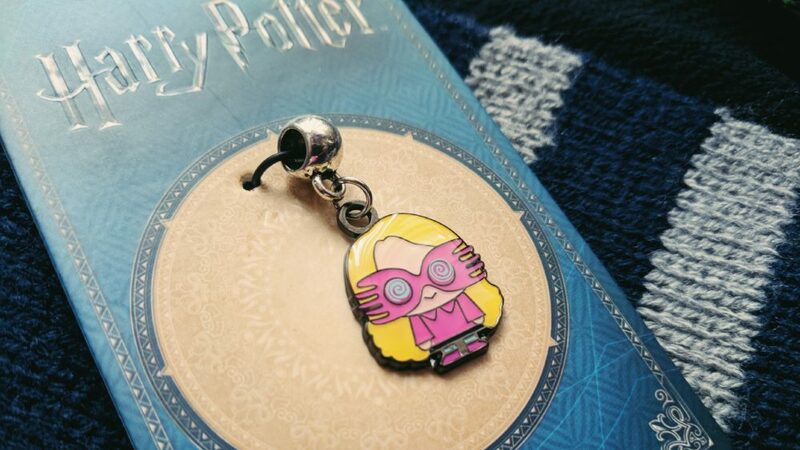 If being a Ravenclaw means being more like Luna Lovegood, then count me in. That girl is literally the fictional manifestation of all I wished I could have been during school. 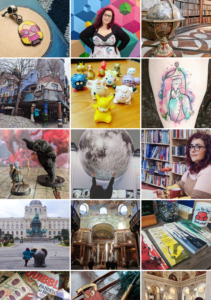 There are so many moments where Luna is the most perfect character in the Harry Potter series and in true celebration of her birthday (February 13th) I thought I’d write a post about just how flawless she really is.